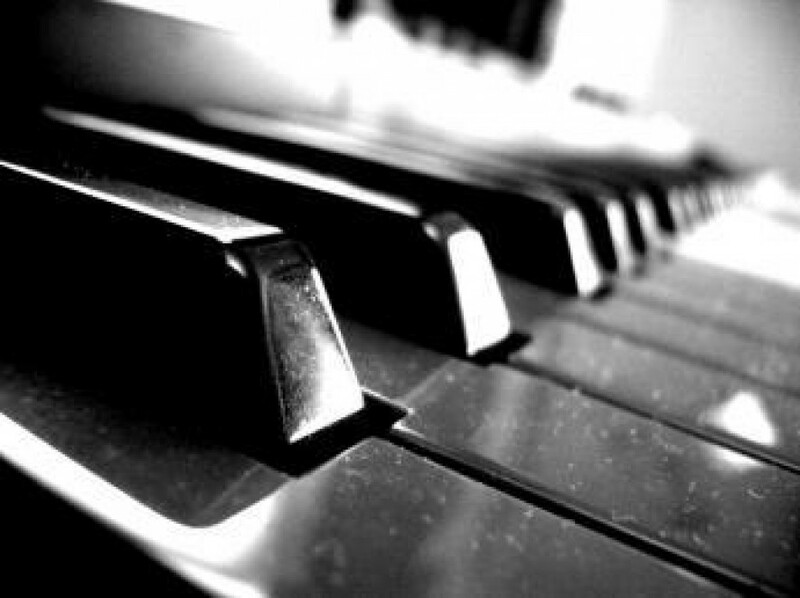 ← Why Do I Love Music? It Loved Me First. Um…is this a serious question? I think it would probably be easier to answer the question of those things that I do not love about being a musician. Here is a list of things I love about being a musician. I get to play any kind of music I want, as long as I want and I only have to be able to justify it to myself (and sometimes others). I can sing the chord progressions to songs playing on the radio in solfegge (if desired) and people just look at me like it’s some kind of work project. I feel absolutely invincible when I conquer a hard passage in a piece of music. I mean invincible! Bring it on…but only at these definite adrenaline-infused points in time. I get to share with others what I am working on and get immediate feedback. That is absolutely encouraging. I get to teach and share with others what makes music so amazing. The first time a beginning student has a lightbulb moment is incredible. The wonder that is in their eyes is something that I could not reproduce if I could. I can do things with my ten fingers that most people could not do if they tried. I can play for and with others and help them make their own music. I can use my music to accomplish nearly every mood. I get to use my music to assist people with physical and behavioral problems and see recognition, joy, and relief in their eyes. I get to use my gift to share a bit of humanity with others. It is tough, sometimes, to find in this world. I can use my music for entertainment, education, or solace. Mainly, I love being a musician because it feels like home to me. In this profession that I have chosen, I have found a place that I belong. How could I not want to share that with everyone I meet?